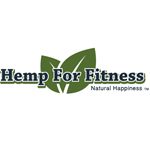 A Hemp World provides a variety of hemp-based CBD oil dietary supplements. 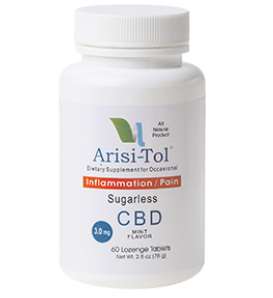 Available CBD products include oils, sprays and tinctures, dabs, capsules, and bulk CBD items. 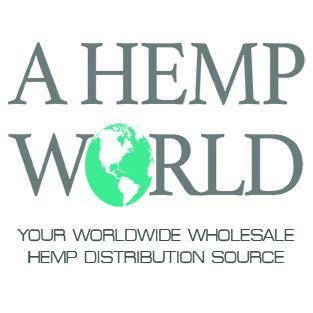 All Hemp World products are 100 percent natural, non-GMO, pesticide-free, and are tested for both quality and safety. 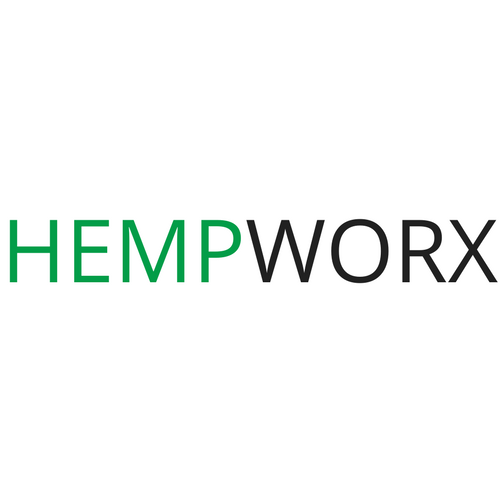 Hempworx sells hemp-derived CBD products shipped to all 50 states and over 150 countries.